My Halloween Entry Decor was Pottery barn inspired this year. 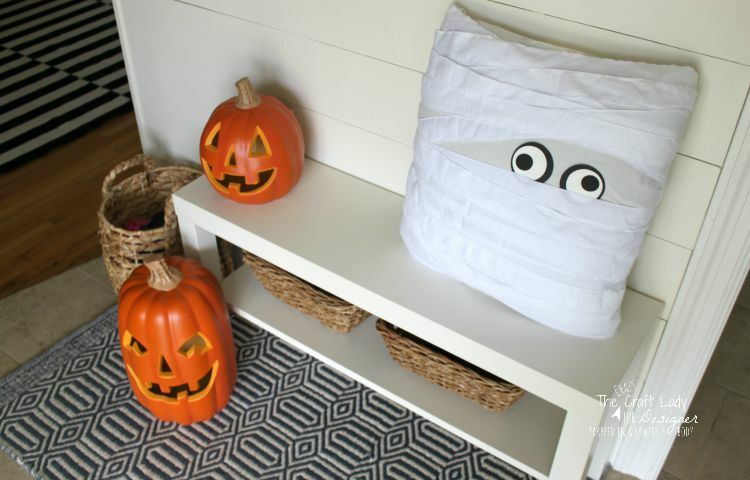 Here are two AWESOME Pottery Barn knock-off decor crafts for Halloween… and how cute is that pillow!? Happy last-day-of-September (if that’s a thing) everyone! With tomorrow being October 1, I’m sure you all have your Halloween decor and costumes ready to go, right? 😉 Kidding! BUT, now would be a great time to start thinking about decor, especially ways to jazz up your front entry so that you are ready for those trick-or-treaters. 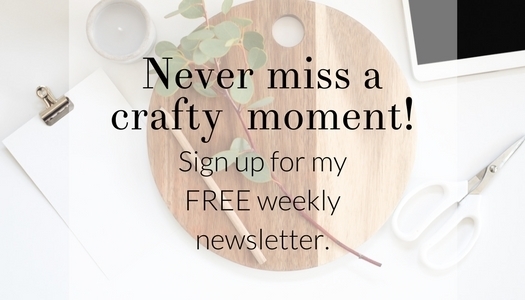 I’m guest posting over at Designer Trapped in a Lawyer’s Body today. I’m so excited to be sharing my Halloween entry decor with not one, but TWO Pottery Barn Knock Offs. These two projects were so easy, and I’m sharing a full tutorial over here. 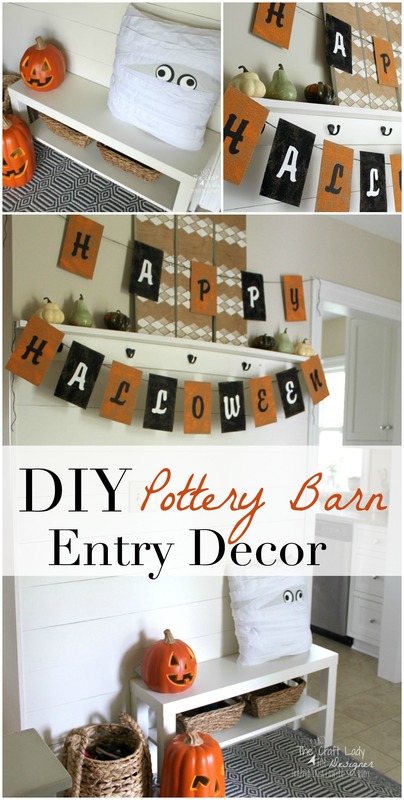 Hop on over to check out how I decorated my entry for Halloween at a fraction of the cost. Now, I just need to come up with a super creative Halloween costume for the twins!